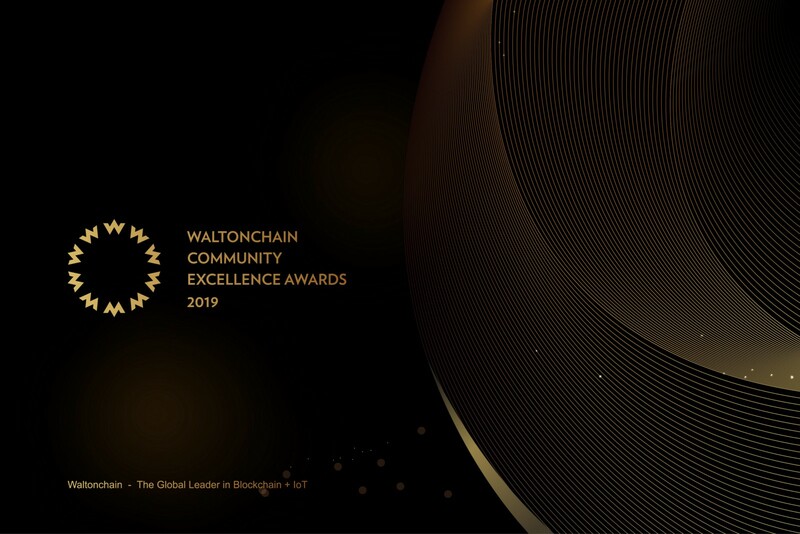 After 2 weeks of community nomination for the 2019 Waltonchain Community Excellence Awards, we have confirmed the below finalists for community voting. 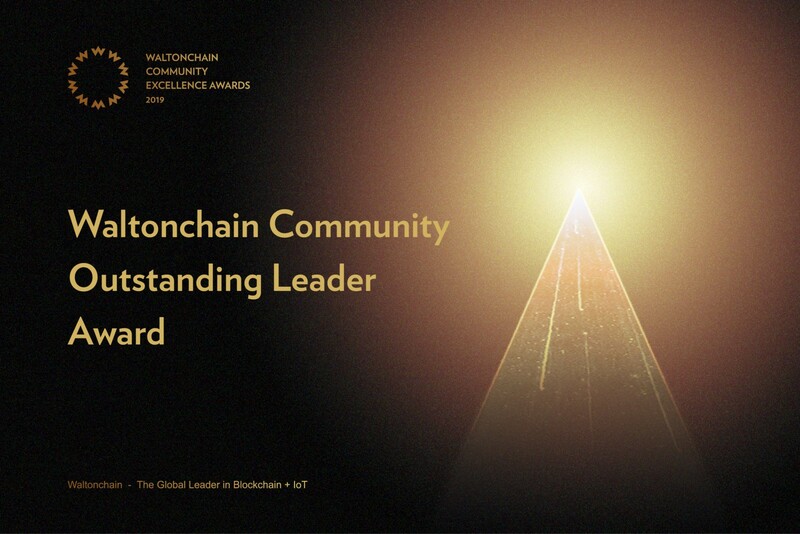 We would like to invite the community to vote for your favorite community members and support them for the hard work and time devoted to Waltonchain and the Waltonchain community! 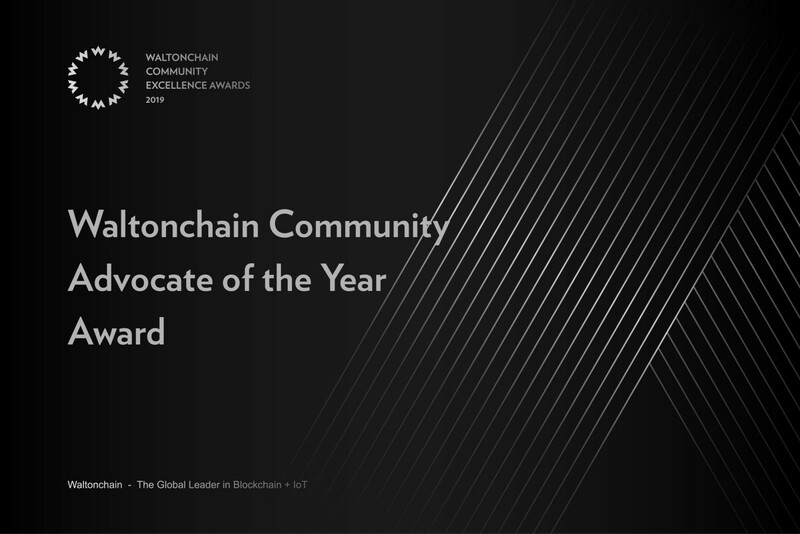 The voting period ends at 00:00 on March 26 (UTC+8). 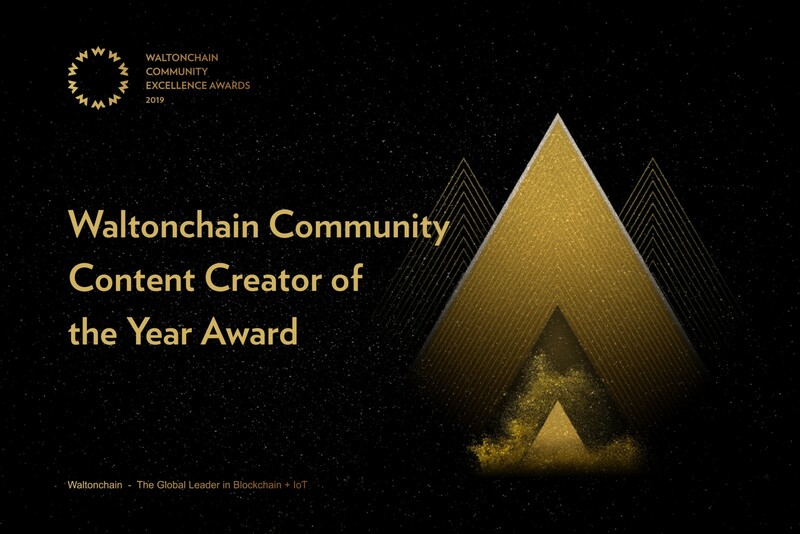 Award winners will be announced on March 28, 2018. 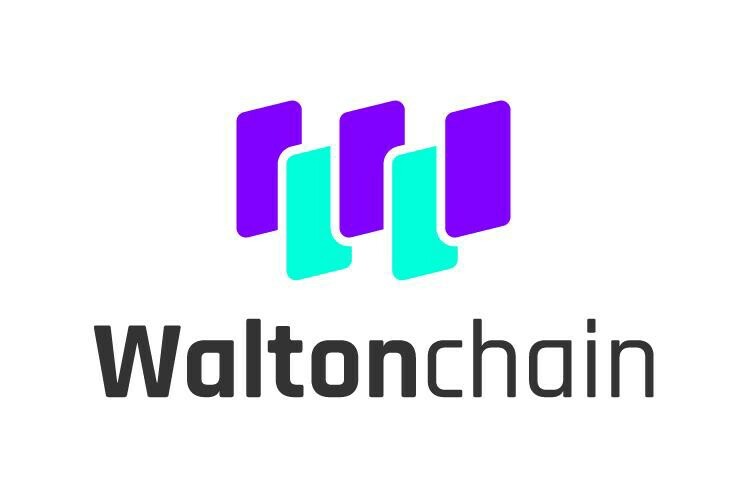 The official medium account of Waltonchain. 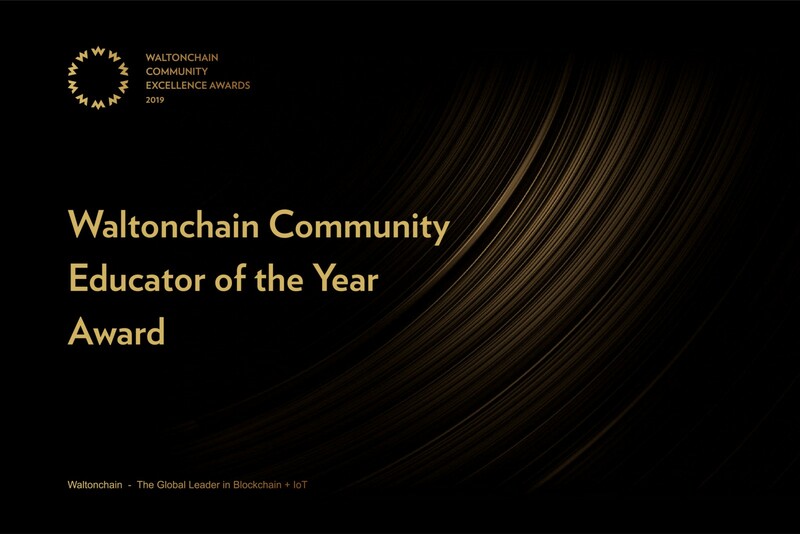 For more information on Waltonchain, please visit /r/waltonchain on Reddit.